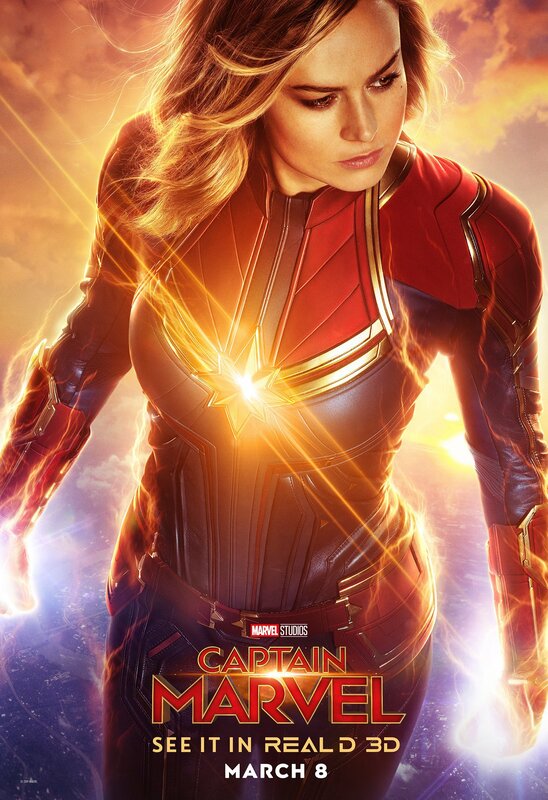 Captain Marvel directed by Anna Boden, Ryan Fleck and starring Brie Larson tells the origin story of how a Kree Military agent becomes a superhero. Bound on an intergalactic mission to capture alien terrorists, Carol Danvers learns the truth about her past and understands how her past connects the future of the Universe. Brie plays a very stoic character that is determined to embrace the power she has to defeat the evils that surround her. 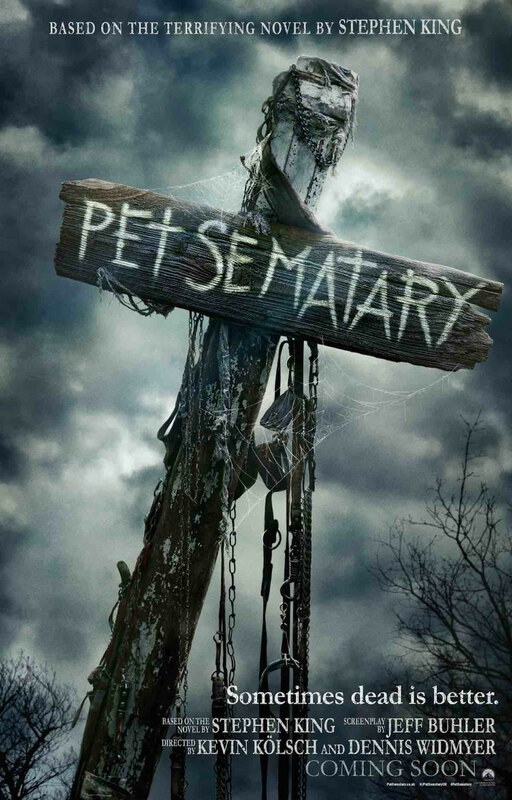 Overall I thought that this movie was interesting but lacked the full development in the storytelling process. Carol’s storyline seemed to be all over the place and appeared pretty disjointed. As far as Brie holding her own as the leading lady in the film, she did a nice job with making the role her own. Visually the movie did not disappoint. The costume designs were fierce and for the most part, the supporting cast was well matched. I thought Jude Law tried too hard to capture the essence of his character, but Ben Mendelsohn as Talos was one of my favorites. Carol and Fury had nice chemistry, and their relationship made me appreciate his character more. I did enjoy the movie very much, but I think the overall concept was rushed to be marketed to the apparent links that will surface in Avengers Endgame. I hope to see more and learn more about Carol’s story in a way that will put the pieces together more clearly. I gave this movie 3 ½ stars. 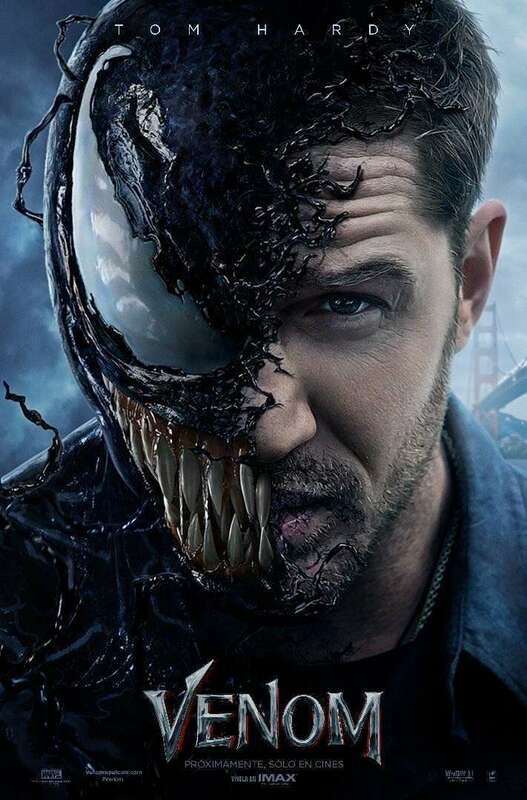 Marvel’s Venom, starring Tom Hardy and directed by Ruben Fleischer tells the story about an investigative journalist named Eddie Brock who is on the verge of exposing some dangerous and incriminating information about a company lead by Carlton Drake. In the process, Brock is exposed to a powerful extraterrestrial substance, which transforms him into a powerful creature known as Venom. Venom/Brock, who is also known as a symbiote wrecks havoc upon the city as he tries to protect himself from the very people that claim to want to help others. Brock’s life is turned upside down as he tries to make sense of what is happening to him. In the process of him trying to protect himself and the one he loves he loses everything that he has worked so hard to gain. Venom is a great movie. The storyline works well, but I think it does conflict with the past knowledge of the fact that Spiderman and Venom are enemies. This stand-alone film eventually portrays Venom as one of the good guys, so I am assuming that Marvel must have another Spiderman movie in works that will go back and fill in the gaps among these two characters. The special effects were great, and the character design was really vivid and creative. The character transition between Brock and Venom was multidimensional and done in a very unique way that showcased the individualism between the two. Hardy did a wonderful job portraying the double role and bringing both characters to life in such a self-defining manner. Everything with this movie fell into place, the score, supporting actors and the visual representation worked well. I’m looking forward to seeing Hardy reprise this role in the near future. I want to know more about Venom. Overall this movie is a must-see, a new villain is introduced which will be portrayed by the great Woody Harrelson (Cletus Kasady). The complexity and depth that he puts into his acting will be much anticipated in the Venom sequel. Transformers: The Last Knight, directed by Michael Bay and starring Mark Wahlberg, takes you back in time to the story of King Arthur, Merlin and the knights of the round table. This element of the story was so exciting and had me thinking about the Arthurian Legend. The story delves deep into the history of how humans and the extraterrestrials began their alliance and revealed more history between the war among the Autobots and the Decepticons. The battle between Good and Evil is intense and continuous throughout the film. 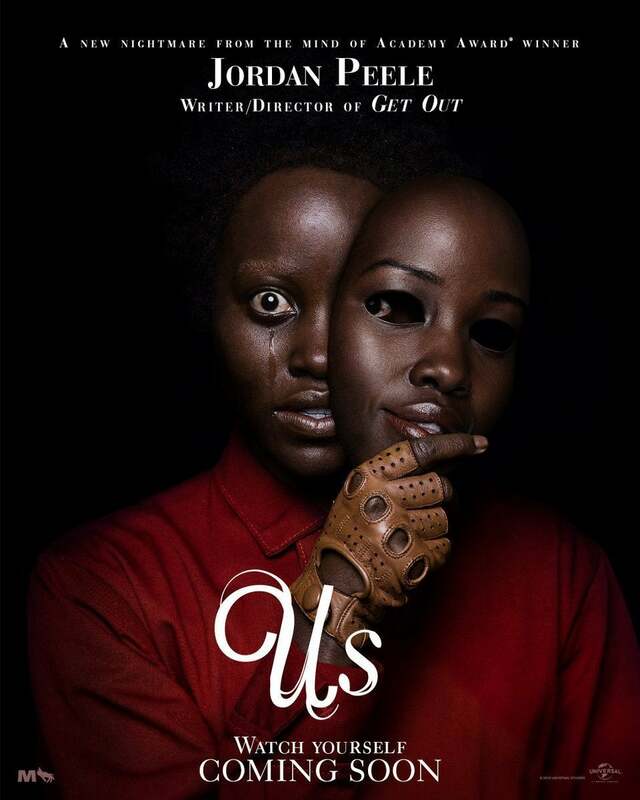 I’ve read and heard some of the reviews concerning this movie, which was negative, and it seems that this film grossed the least amount money out of the franchise. I’m not sure why this is because honestly, this was a great movie. The storytelling process was very interesting; the writing was well done. I felt as if I was brought into the story and experienced the journey along with the characters. Mark Wahlberg didn’t disappoint but some of the other new characters needed more developing like Isabella and Jimmy, but I think that they could have been better portrayed by other actors. I felt as though their acting styles were forced. Thet both tried too hard and during some scenes, I thought that their characters were not needed. Sir Edmund Burton played by Anthony Hopkins was a great addition to the cast and served as a guardian and historical counsel in the film. I really enjoyed the battle sequences and the enhanced technology brought the characters to life in such a way that made this whole idea so realistic. You could tell that the writers did some intense research in regards to history, fantasy, and folklore. The visual effects were amazing, and the overall energy of the film brought a smile to my face as the story unfolded. This movie was so good that I would see it a second time. If you have the time to do a Transformer movie marathon then do it, there are past references throughout and a reference to a future possible battle(so don’t leave during the end credits). Seeing all four movies brings the story together. Despite some casting issues, this is a great film to see. I gave this movie five stars! !